While connecting with our readers online is important, it is also vital to make IRL (in real life) connections. Real life connections can help you learn more about your target market and grow your reach. Regardless of the type of business you have, part of your marketing plan needs to include being involved in some way on the local level. Getting involved on the local level can be easier than you think! 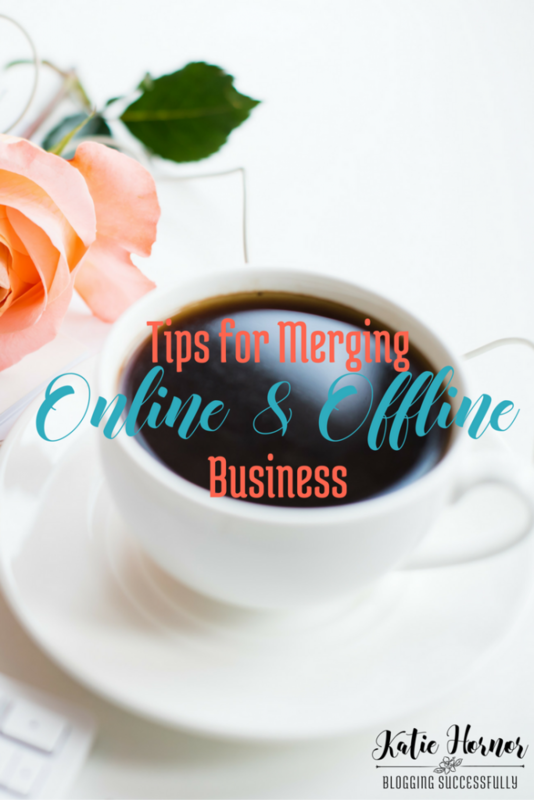 Check out our featured post on Piggy Makes Bank where I share 5 ways to merge your online and offline influences and use it to your business advantage. Get ready to magnify your influence! And then check out the rest of the posts on the Blog for more great blogging tips!